Welcome to our final newsletter of 2017. This has been a year of tremendous growth for DKT, and many exciting developments are underway. We are grateful for the support of so many partners and friends, and look forward to sharing more about our results in early 2018. Read on to learn about our cost per CYP ($1.95! ), World Vasectomy Day, and our mobile clinics in Mozambique. DKT's global cost per couple years of protection (CYP) in 2016 dropped to $1.95 based on DKT's newly released audited financials. The cost per CYP is calculated by dividing all donor inputs into a program by total CYPs (sales revenues are not included). A breakdown of cost per CYP by DKT country program is here. We are proud that an investment in DKT offers such good value for money. Crowds gathered in Mexico City to celebrate World Vasectomy Day on November 17th. 2017 marked the 5th anniversary of the event. See how fun family planning can be in this video. 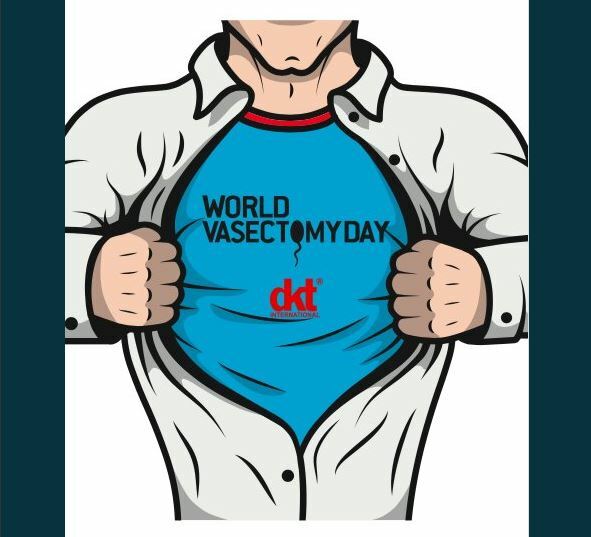 DKT International co-sponsored World Vasectomy Day 2017, a global movement taking place across more than 50 countries. 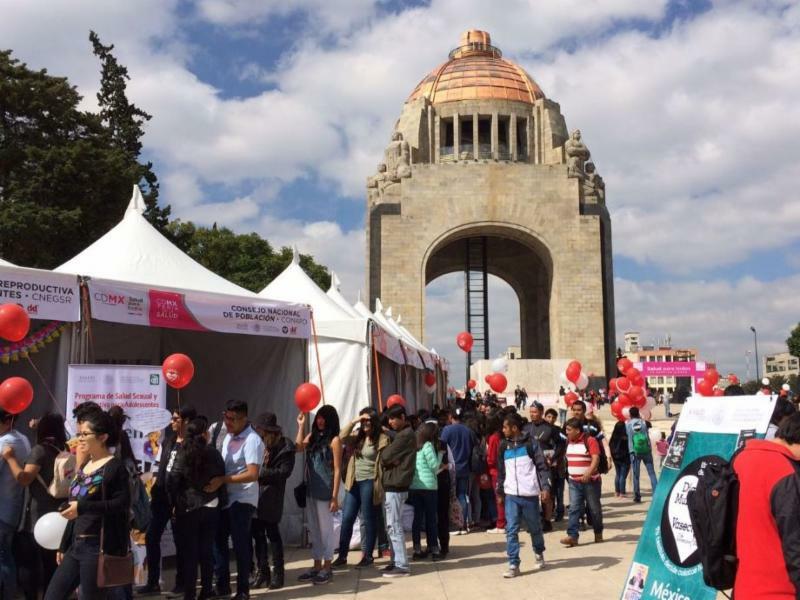 In Mexico City, World Vasectomy Day and its many partners provided vasectomies, educated the public on the procedure, and encouraged men to take a more active role in family planning. It is estimated that more than 10,000 vasectomies were provided this year. The event included a 24-hour live stream ('vasectomy-thon') of interviews with providers and family planning experts, as well as glimpses into the operating room. If you missed the live stream, it's not too late to learn more about vasectomies and to donate here. 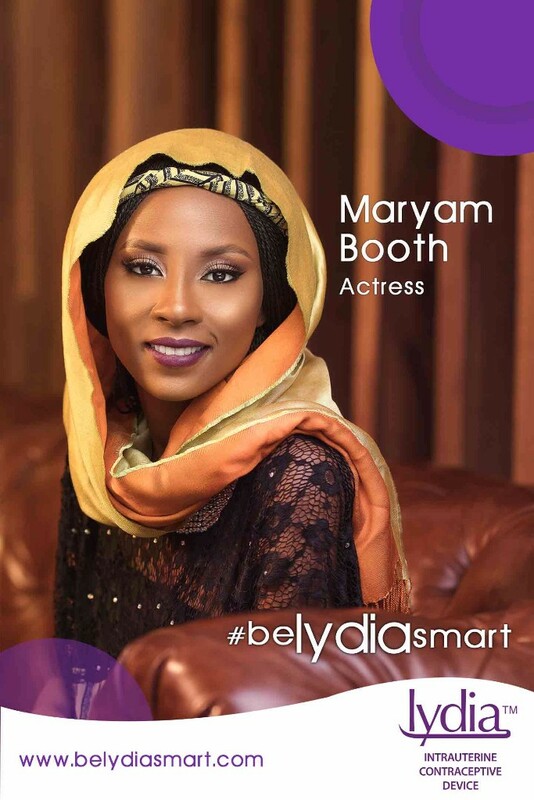 DKT Nigeria launched #BeLydiaSmart, the first ever contraceptive media campaign that includes celebrity influencers from across Nigeria’s major ethnic divisions. The celebrity spokeswomen (Nigerian movie, radio, and musical stars) promote Lydia-branded IUDs – what they are, how they work, and what to expect – to encourage women to adopt the long-term contraceptive method. The Be Lydia Smart page also features animated videos from Dr. Lydia, stories from women’s real-life experiences with Lydia IUDs, and a page dedicated to demystifying IUD myths. Nigerian actress Maryam Booth (right) recorded a video about how a Lydia IUD worked with her acting ambitions. DKT Pakistan’s network of Dhanak health clinics organized outreach events that served 46 districts and educated women on modern family planning methods. The aim of providers is to engage with communities and promote choice with a broad method mix. The network reached nearly 3,500 women in October, 64% of which chose a family planning product. Participants favored short-term methods, but more than 600 women opted for a long-term, reversible contraceptive method (LARC). Dhanak providers are turning their attention to a younger demographic. Two clinics in the network have been selected to promote youth-friendly services under the Sukh Initiative in Karachi, Pakistan. 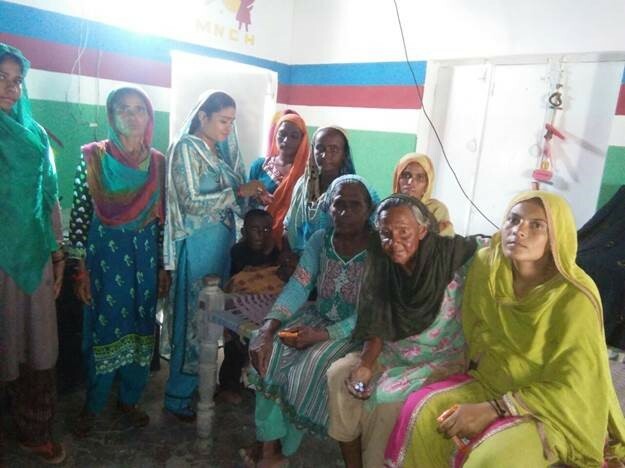 Women gather at one of DKT Pakistan's Dhanak health clinics to learn about their contraceptive method choices. DKT Mozambique's network of mobile units is helping women in hard-to-reach areas access contraceptives. 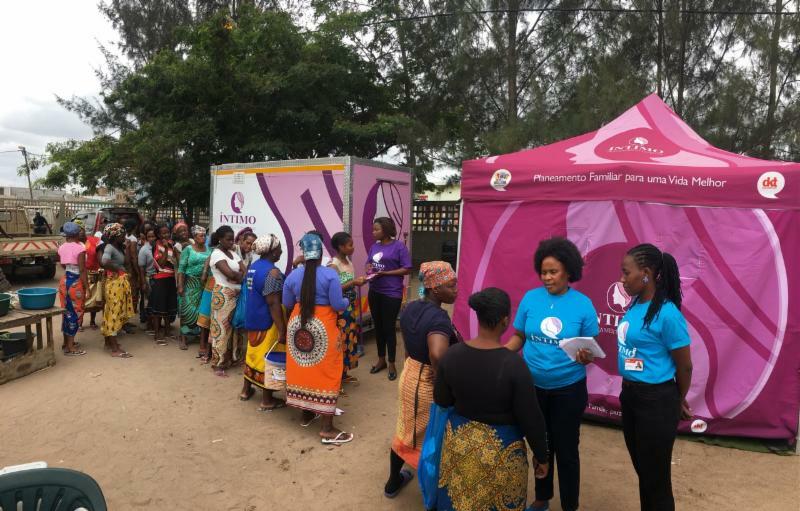 In October, the number of first-time contraceptive users numbered nearly 7,000 from mobile units and trailers alone, while more than 6,500 new users visited the Intimo fixed clinics. Many visitors to the Intimo network favor oral contraceptives, but injectable contraceptives and implants are also in high demand. As of October, almost 11,000 women have received an injectable method and almost 13,000 women have received a contraceptive implant from an Intimo facility. October also marked the best month for subcutaneous injectables in the Intimo network. The contraceptive injection was administered more than 1,000 times at an Intimo facility, a 69% increase from last month. Women line up for family planning services at a market in Mozambique. Mobile outreach nurses from DKT's Intimo network provide counseling, IUD insertions, contraceptive injections, and more on the spot.